Memorable meals begin with good company, a dash of love, and of course, delicious ingredients. Exceptional meats, fresh organic cranberries, this season's dried dates, the new crop of nuts and other lovely treats await your holiday table. Fresh bay leaves on the branch can be used to make festive table arrangements or fragrant wreaths, and of course you can add the leaves to your recipes and turkey dressings. Many of you already have your holiday menu set, but for the rest of us, there's still (a little) time left to get a beautiful turkey direct from one of our family farmers. You can look for a local one or find one that's available for shipping. 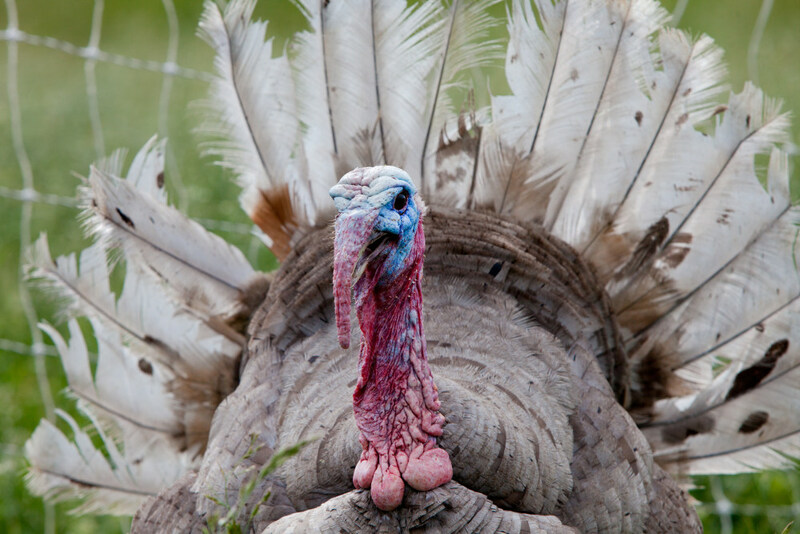 If you've never had a heritage bird, we have a great roasted turkey recipe, specifically created for heritage birds.